Even though the silent auction has closed, another item has just be added. 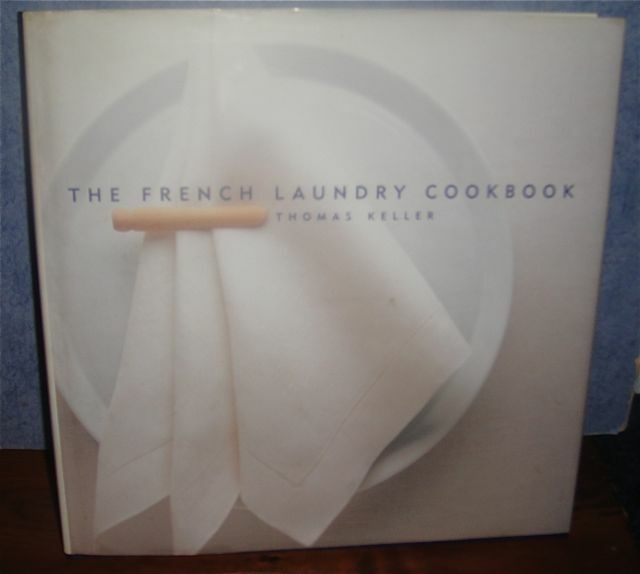 Chef Thomas Keller will sign his legendary The French Laundry Cookbook just for you, a one & only treasure from the Chevalier of The French Legion of Honor. 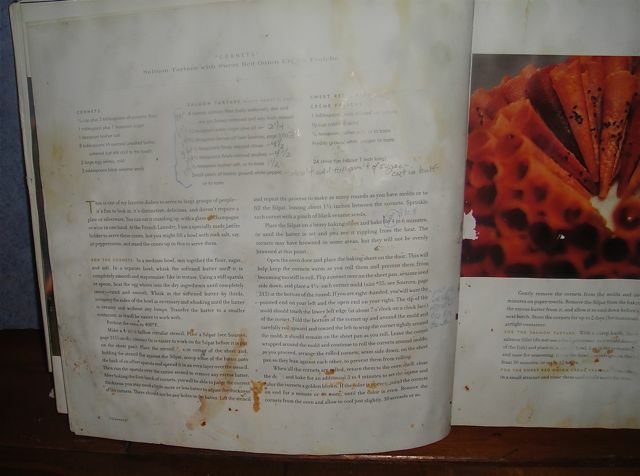 This item can be shipped from Chef Keller to anywhere in the US, so this bid is not just for Los Angeles locals! To secure the current bid, match the starting bid or increase the current bid by increments of $10. Bidding ends April 25 at 11:30 PM. 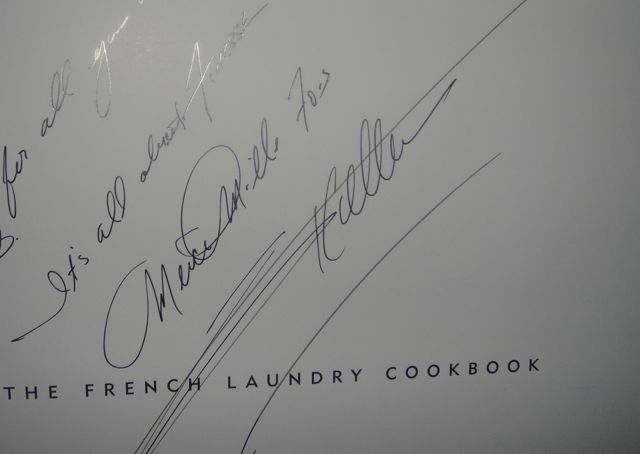 This is one of my most treasured items — The French Laundry Cookbook that Thomas Keller personally signed to me. I treasure it so much that I bought a second copy to “use” or better known as mess up so that I could keep the signed copy pristine.